Sunday Extended bench selections are in, as well as some tidbits for the Monday and Tuesday games. Also some news on those Monday and Tuesday games, where pre teamsheet announcements have never been so important. Michael Hibberd (Def $428,000) and Jesse Hogan (Fwd $508,000) are confirmed to play for dees. 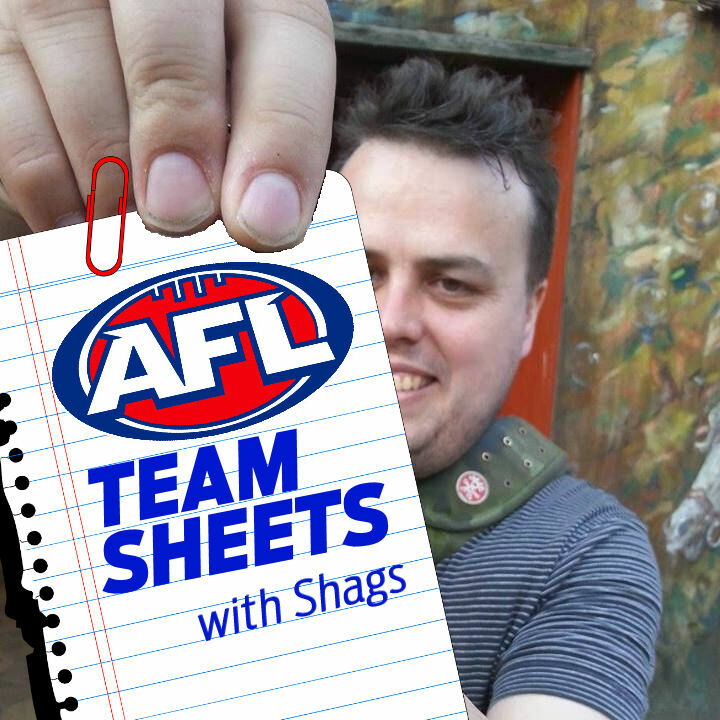 We don’t know teamsheets for Dons or Pies, but we do have the teamsheets for their VFL lineups which could be useful for determining who can be selected… Collingwood seconds list is here, and Dons seconds list is here. Still some concern about Dustin Martin (Mid $652,000) being a late withdraw chance. I’d make sure you have bench cover. Some reports that Jay Kennedy-Harris (Fwd $150,000) could be named for the dees, which would put Mitch Hannan (Fwd $242,000) at risk for being omitted. Int; Black, Blicavs, Lang, Murdoch. Black, Horlin-Smith, Lang for Ruggles, Menegola, Parsons. Int; Dunstan, Acres, Gilbert, Minchington. Steven, Longer, Minchington for Armitage, Hickey, Lonie. Int; Howe, O’Brien, Hardwick, Brand. Int; Sheppard, Masten, Wellingham, Nelson. Teams are in for MOST but not all games this weekend. Well to a complete shock to me (And likely you all as well) it seems both Monday and Tuesday game teamsheets will not be named until Saturday…which is after lockout. Ouch is all I have to say about that. On top of this there is a bit of carnage. 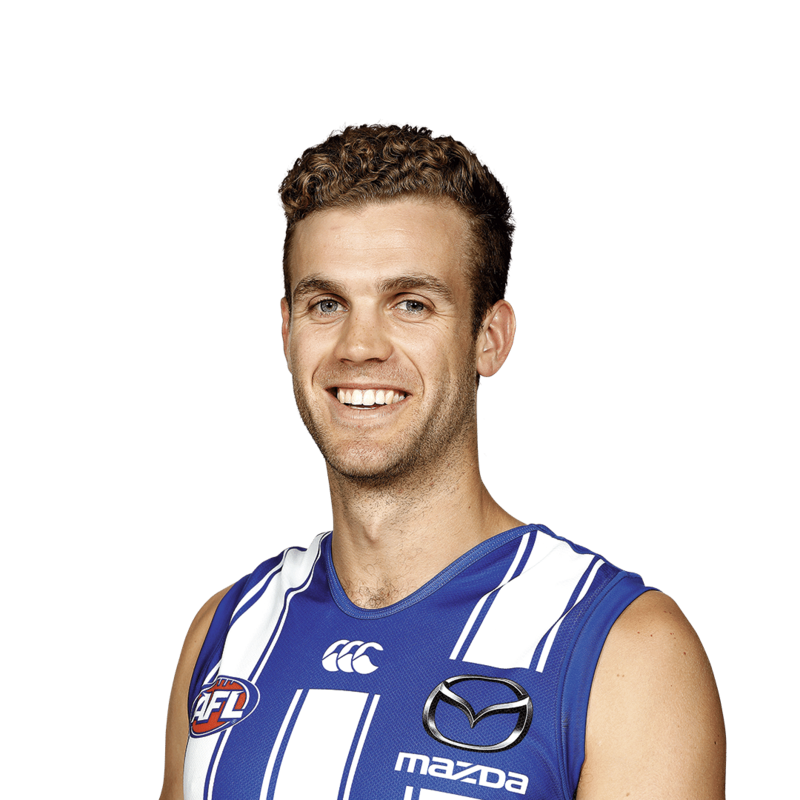 Rookies Robbie Fox (Knee), Nic Newman (Omitted), Oliver Florent (Omitted), Braydon Preuss (Rested), Harley Balic (Hip), Tim Taranto (Managed)James Parsons (Suspension) are all out as well as mid premo Sam Mitchell is out with his ankle injury. Ed Vickers-Willis (Def $150,000) and Lewis Melican (Def $150,000) are making their debuts, and we finally get to see Isaac Heeney (Fwd $442,000) who is back after having Glandular Fever. Some early News, Matthew Kreuzer (Ruck $502,000) has been ruled out with Soreness. 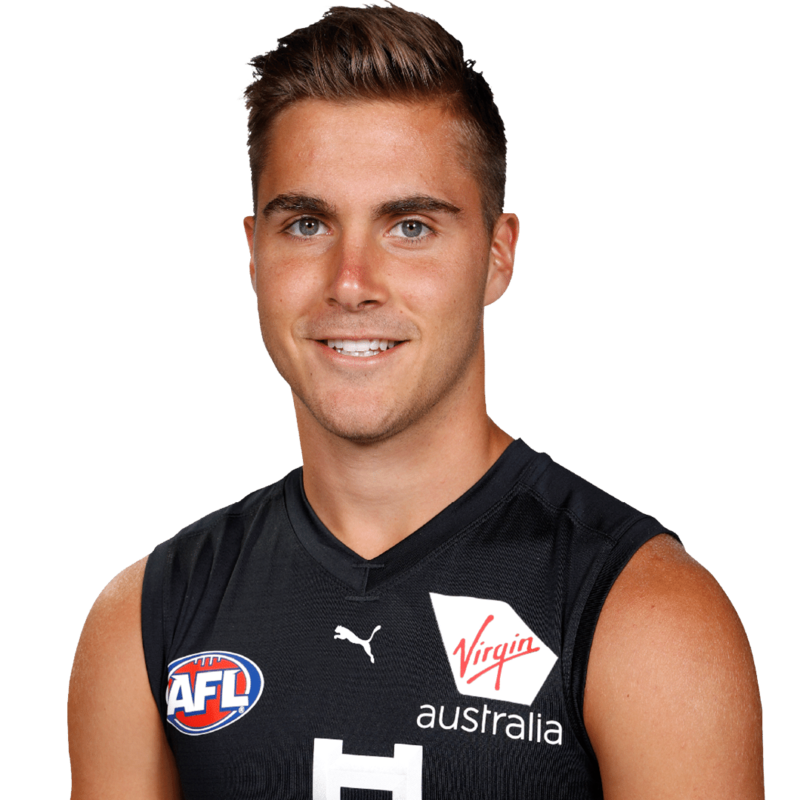 We will see another Blues rookie debut with Cameron Polson (Fwd $150,000). This is the Blues sixth for the season. Daniel Wells (Mid $531,000) is set to debut for the pies. It will be very interesting to see what sort of role they will play with him. And for those who thought Allen Christensen (Fwd $405,000) could have been a potential POD, unfortunately he is out for the season. Ben McNiece (Def $150,000) has been upgraded from the rookie list an is a chance of debut for the dons. *NOTE* The full teams for both Monday and Tuesday Games won’t be available before lockout. Melbourne has reinstated Mitch King to the primary list from the long-term injury list. Joel Smith has been returned to the rookie list. The Syd Swans have reinstated Gary Rohan to the primary list from the long-term injury list.Robbie Fox has been returned to the rookie list. Essendon has upgraded Ben McNiece from the rookie list as the replacement for Jayden Laverde, who was already on the long-term injury list. Essendon has reinstated David Myers to the senior list from the long-term injury list. Bolton: Cam Polson will make his @AFL debut tomorrow night. We see upside for our future. Bolton: Both Kreuzer and Thomas are sore and won't play tomorrow night. Midfielder Allen Christensen will miss the remainder of the season after suffering another shoulder setback. Cameron Polson (Def $150,000) is yet another debut for the blues. Rookies are drying up and Jeppa really rates Polson so why not jump on. True vintage piggery from Tom Rockliff (Mid $709,000) with 157. All preseason doubts surely well and truly dismissed. Get him in. 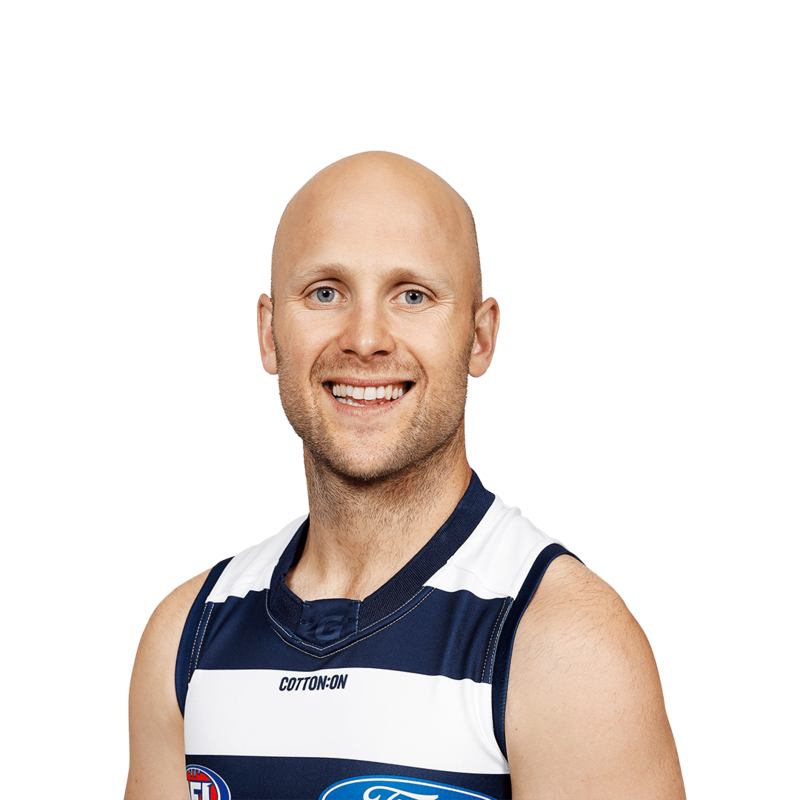 Is the little master Gary Ablett (Mid $604,000) back? After a woeful second round and a lot of media attention, he has smashed out 138 and 118. He has spend a fair bit of time up forward (We can only dream). 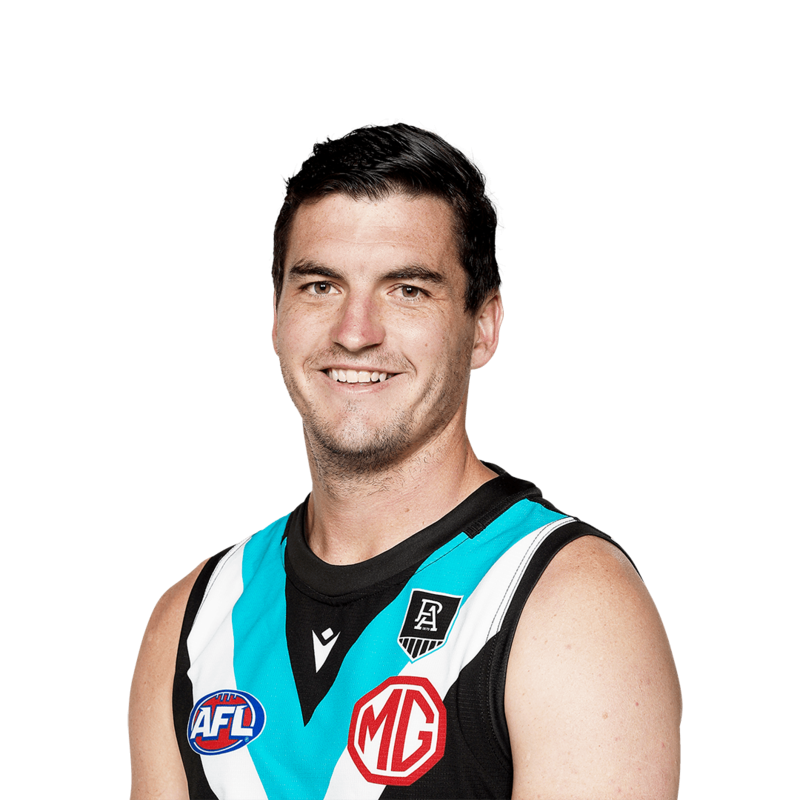 ALthough Hes definitely a player I’d look to get if his form still good after his Bye round 8. 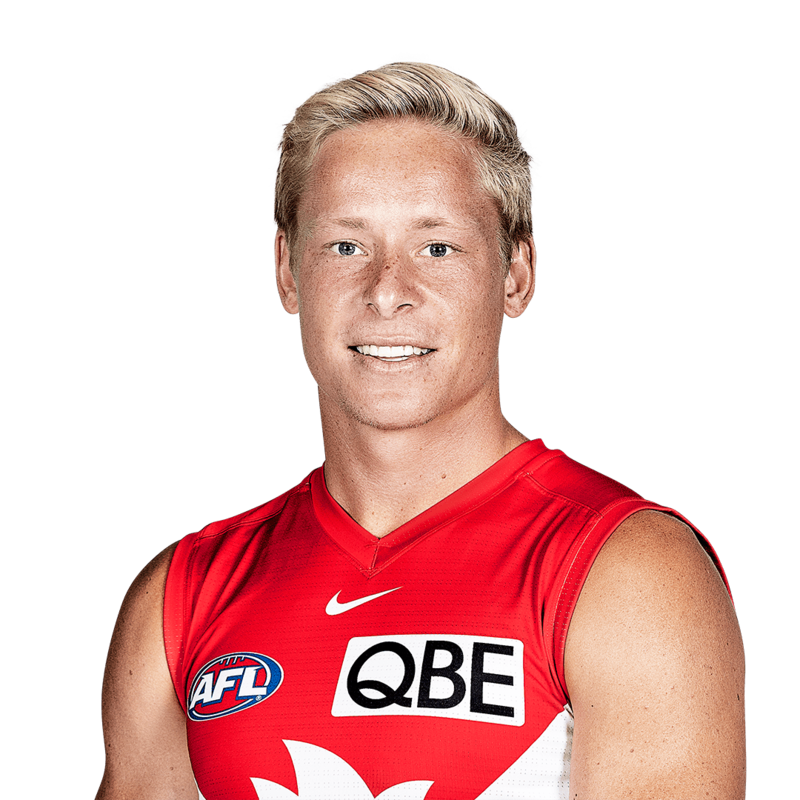 Isaac Heeney (Fwd $442,000) was a very popular pick preseason, but then we had the news he was very unlucky and suffering Glandular Fever. This kids a gun. Glandular fever is pretty nasty so its possible he may have a slow return, but watch his form closely. Ed Vickers-Willis (Def $150,000) was another popular selection preseason who just didnt get named week 1. Well now he finally gets his chance. 50 72 and 38 over JLT shows he can score ok. Hwever with North rookies in an out like yo yos this year, Im somewhat wary. Should I put Tom Stewart or Ed Vickers-Willis on the field?? Polson JS ? will he play a few games ?? poslon JS – thoughts any blues fans ? Bring in vicker Willis thing week and play him on my field or bring in polson and play Dan butler on my field? ?